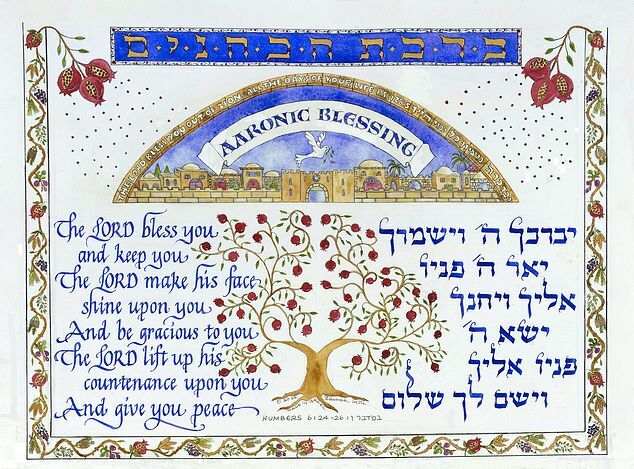 SHOP ISRAEL wants to bless you and to bless Israel. 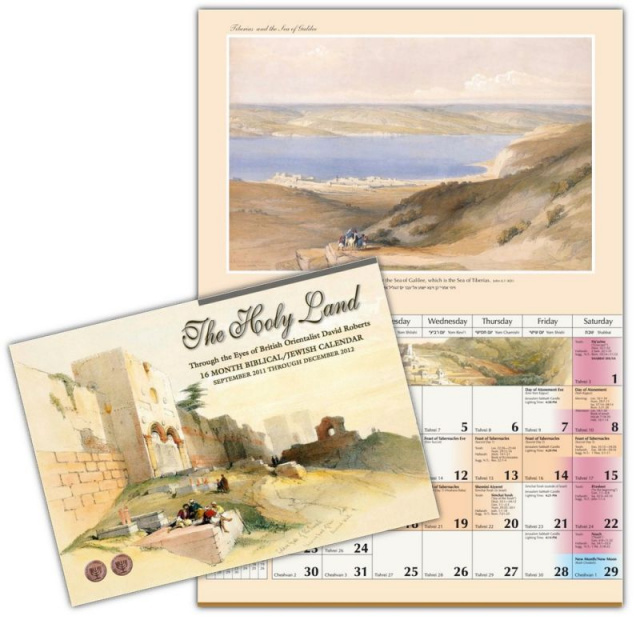 Since 2004 we have been bringing you special treasures from the Holylands. 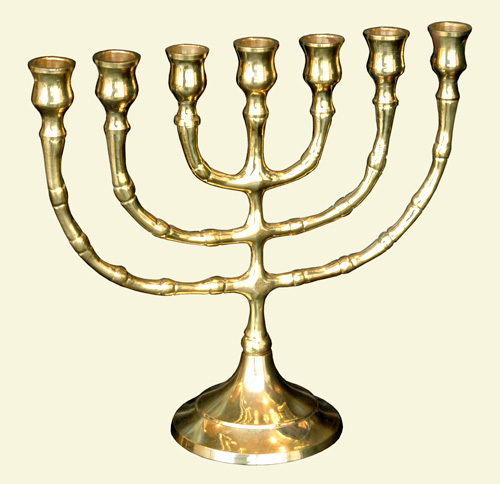 We have personally selected beautiful products from Israel. We ship direct to you from our warehouse in the U.S. & at low prices. 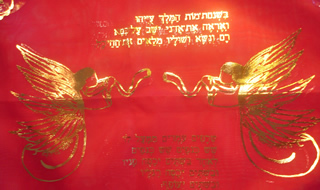 Ketubahs will be personalized by the artist in Israel and shipped directly from Israel. 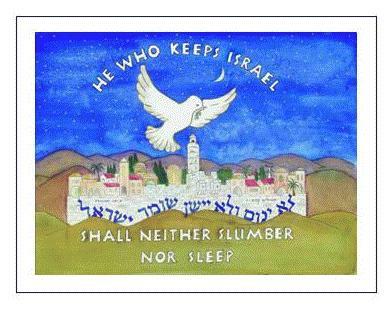 Plus every dollar you spend at SHOP ISRAEL DIRECT will bless the wonderful people of Israel. Please note that prices may vary due to fluctuations in international currencies.